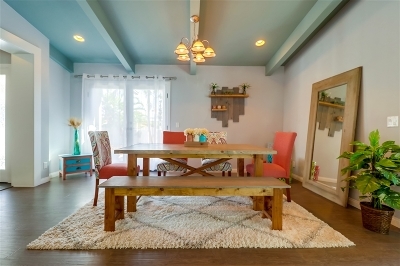 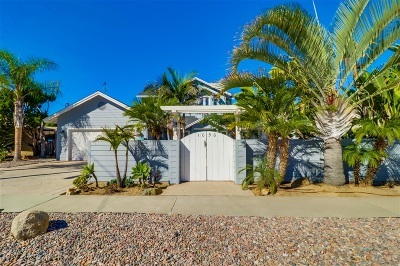 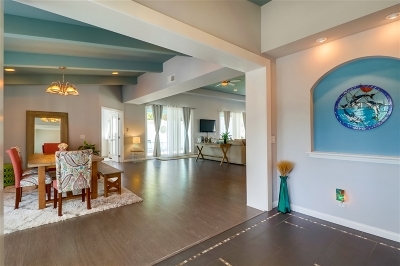 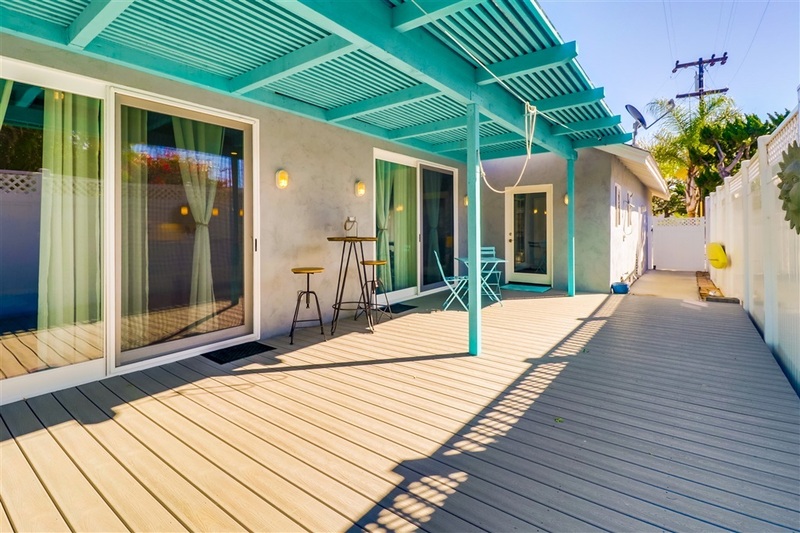 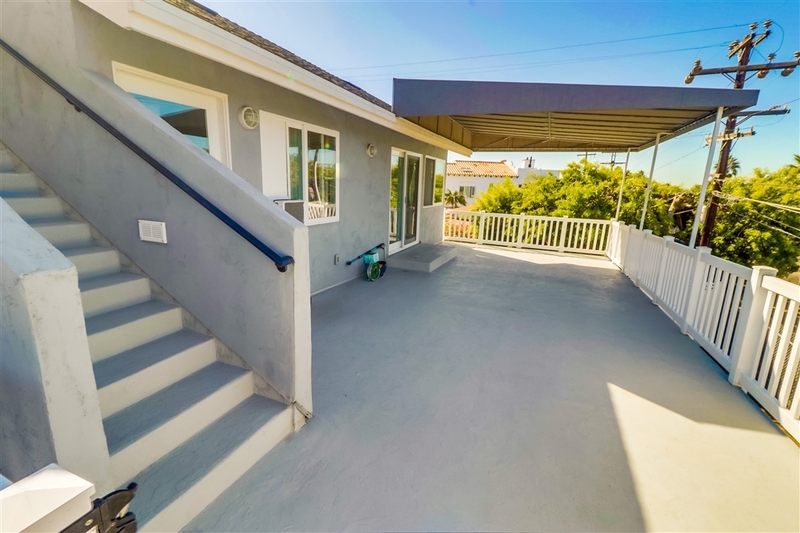 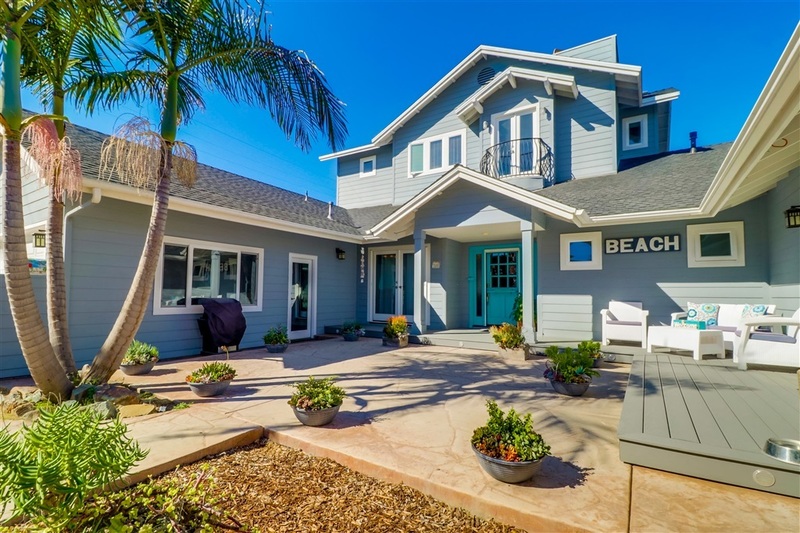 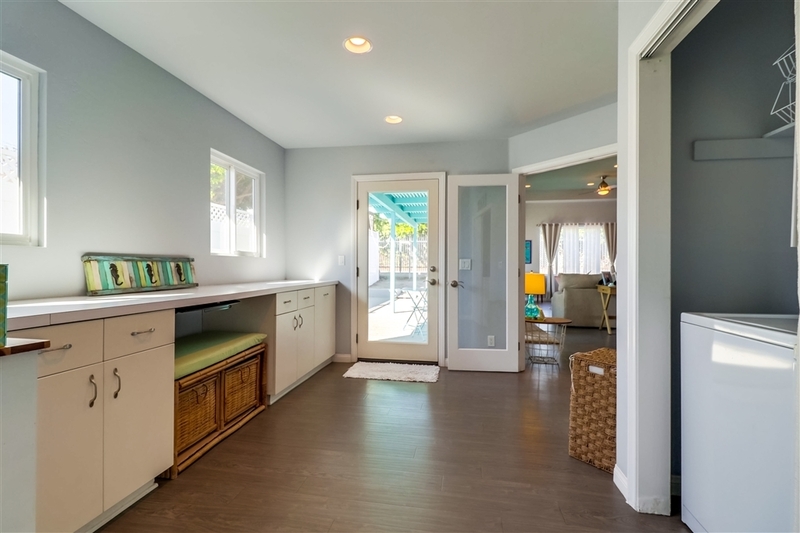 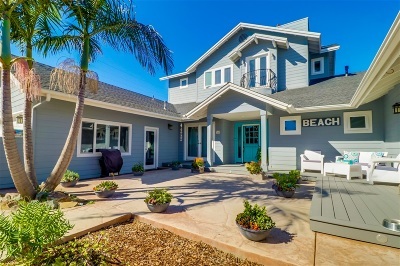 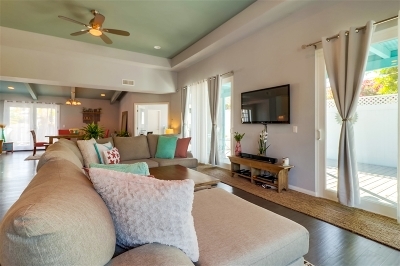 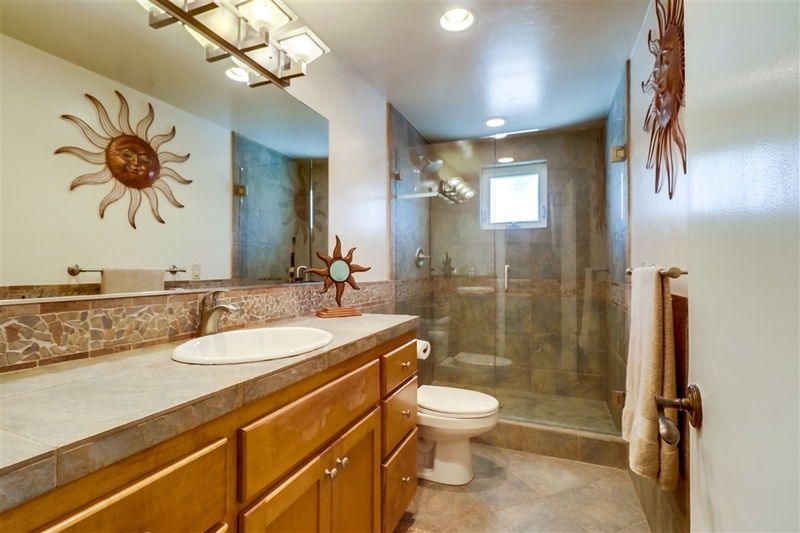 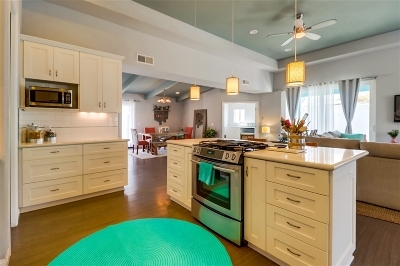 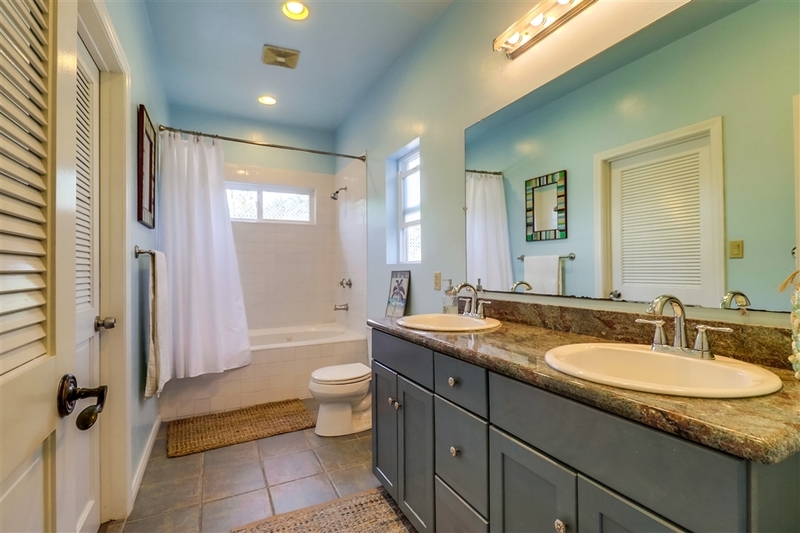 Half Block to the Beach- Coastal beach house w/ private court yard, open concept design and seaside colors throughout. 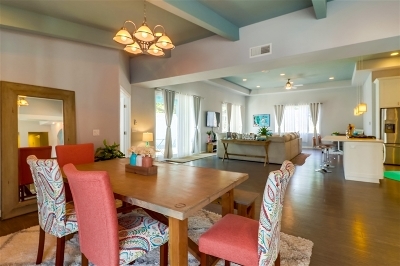 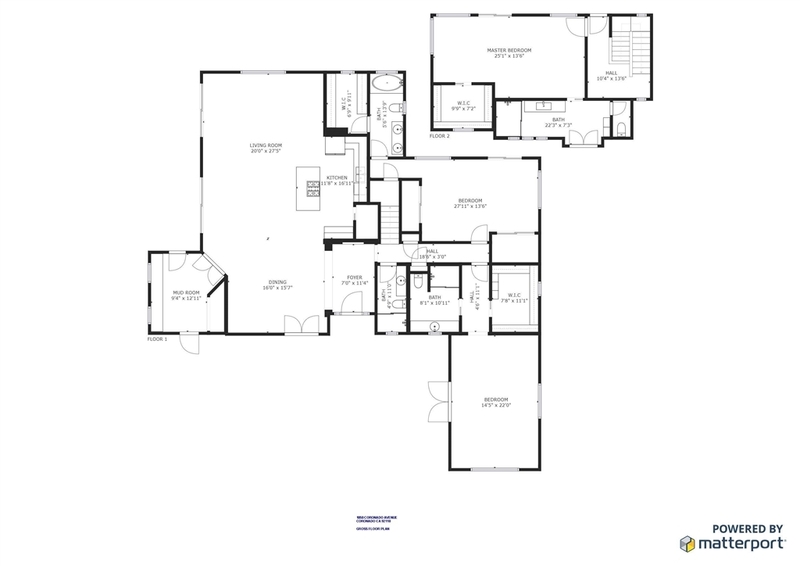 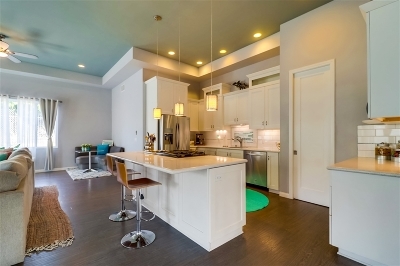 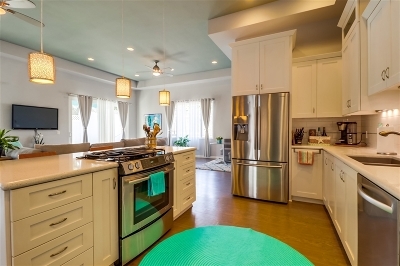 Gourmet kitchen w/walk-in pantry and large dining area, high ceilings and plenty of room to relax and entertain. 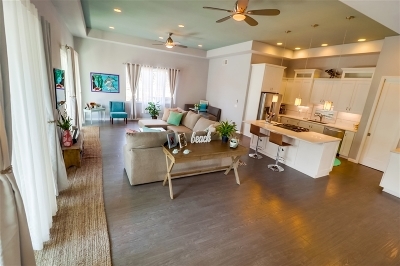 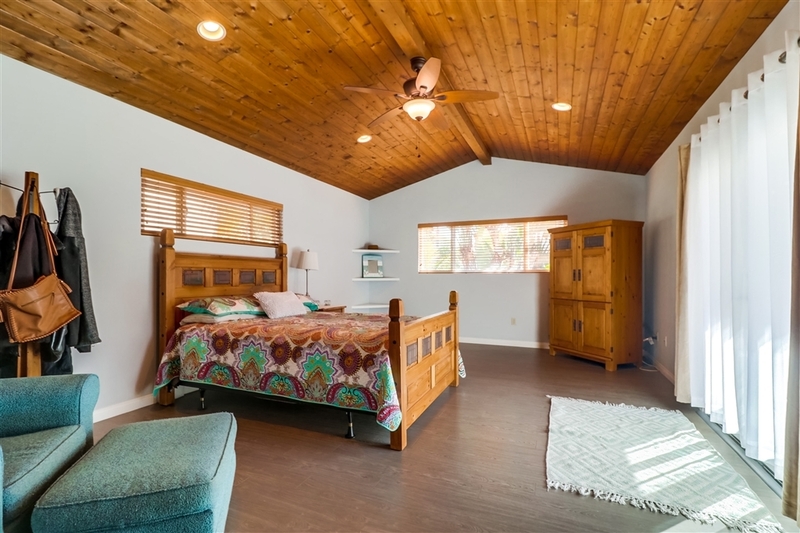 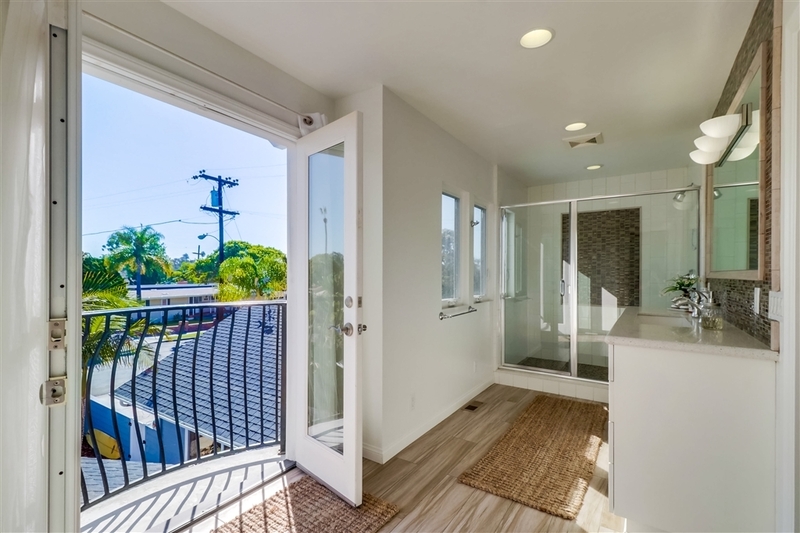 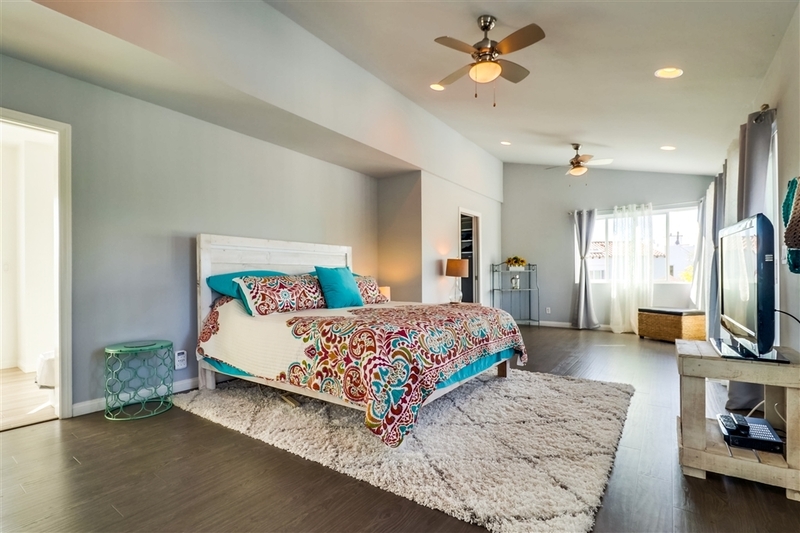 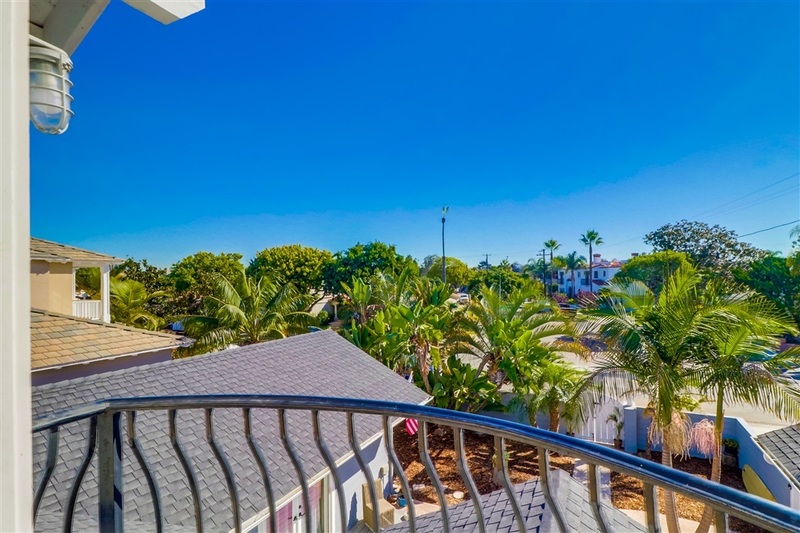 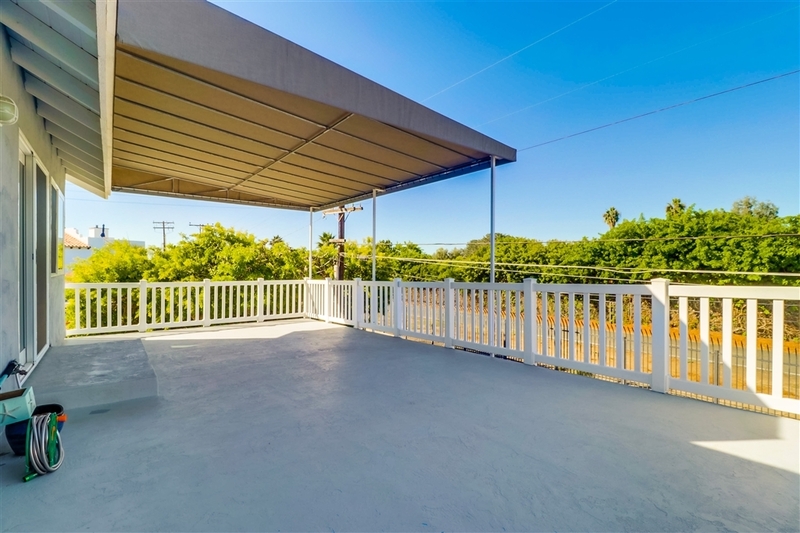 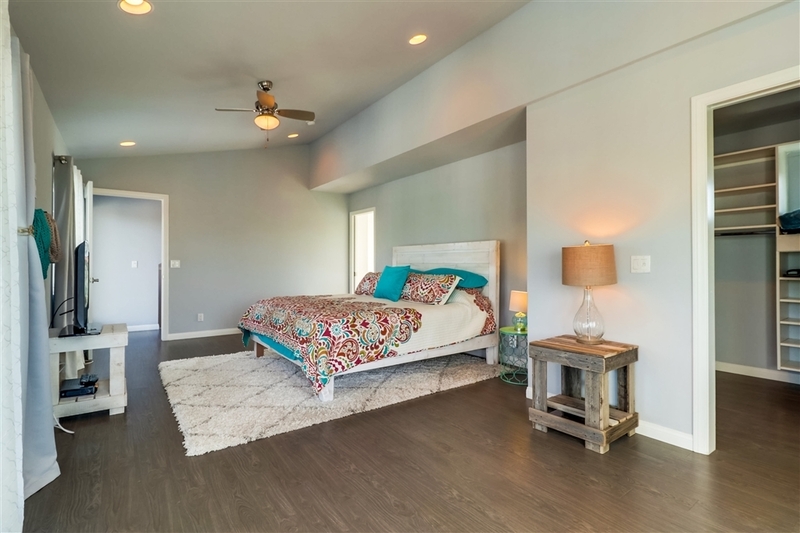 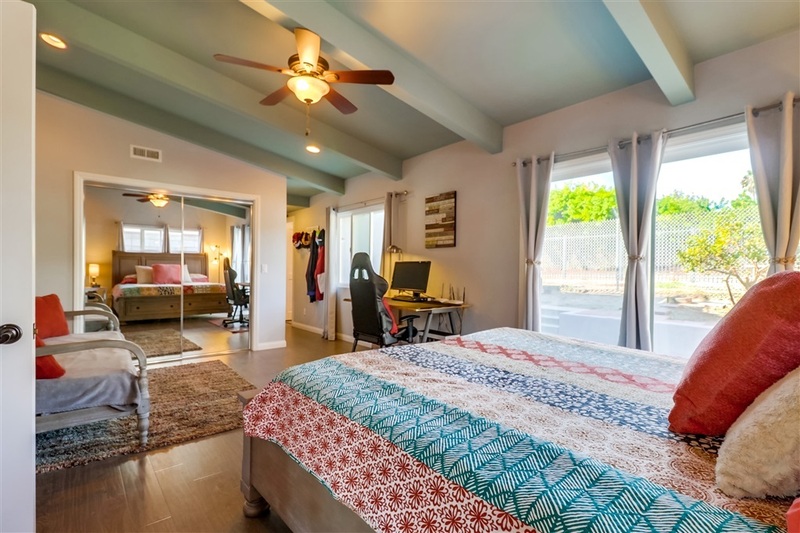 3 bedroom suites on the first level with an opportunity to split one of them which is almost 400 SF into two bedrooms and a master retreat upstairs with ensuite bath, sliding glass doors open onto an extra large sundeck. 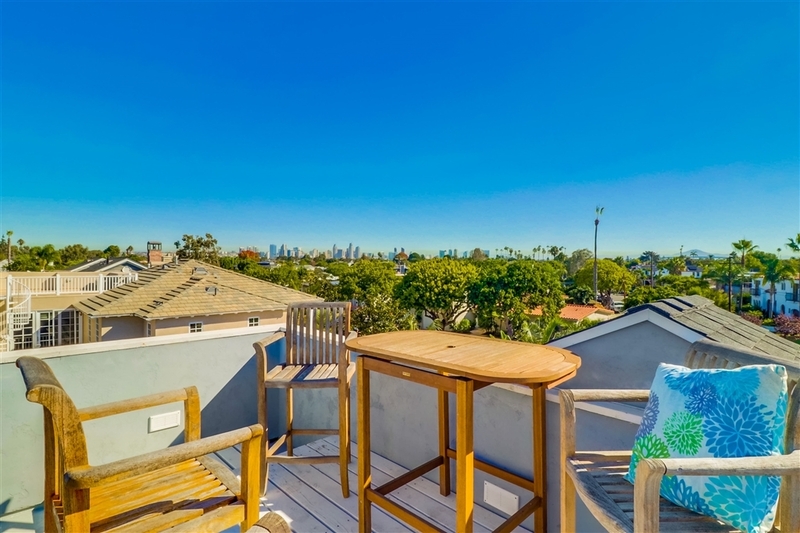 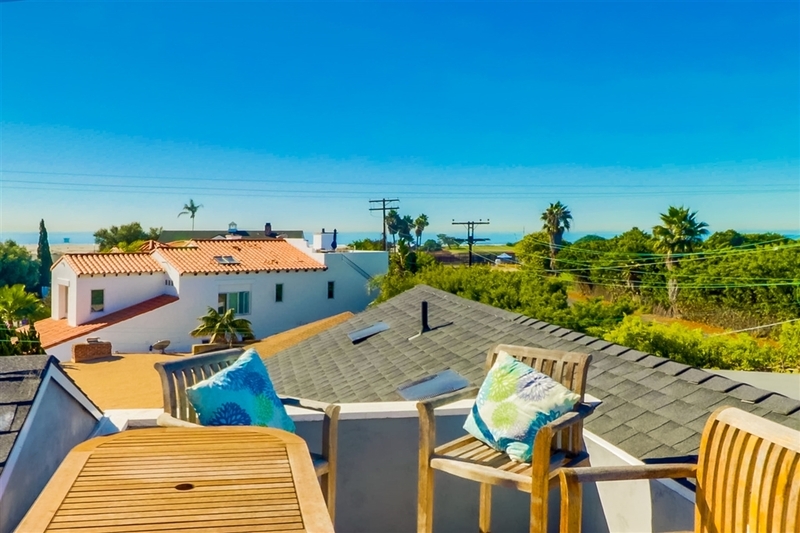 Roof deck w/ocean and city skyline views!